There's a good reason behind the current mania for green smoothies — these potent concoctions are packed full of calcium, fiber, and vitamins. (Which means they're a great add-on for those days when you opt for a burger instead of a salad for lunch.) 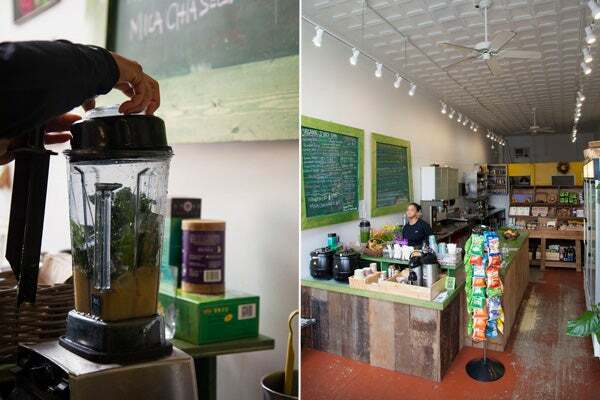 But, whipping up a green smoothie at home can pose a bit of a challenge, especially if you want it to taste like something other than pulverized kale. 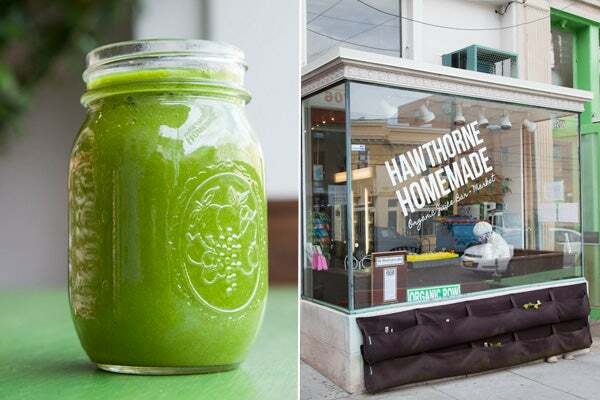 Luckily, JoAnna Hawthorne of Hawthorne Homemade in Cleveland Park has offered up a recipe for her so-tasty Green Goddess smoothie. Hawthorne says this smoothie is a hit among her patrons because it's good for you and goes down easy. Click through to learn how to add some drinkable green goodness to your diet. Combine all ingredients in a blender and enjoy!